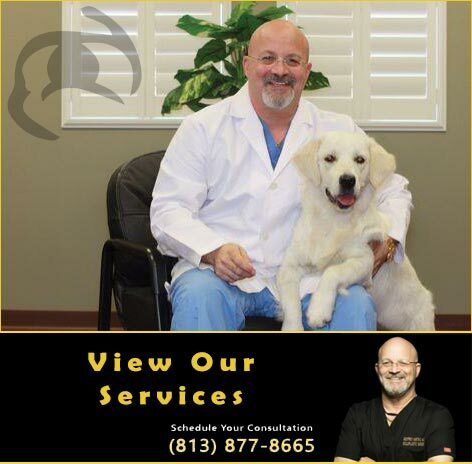 Tampa and Bay Area Dr. Kwitko proudly serves the Orbital Surgery needs of Residents in Tampa, St. Petersburg, Clearwater, Largo, Hillsborough County, Pinellas County and throughout the Bay Area in West Central Florida. 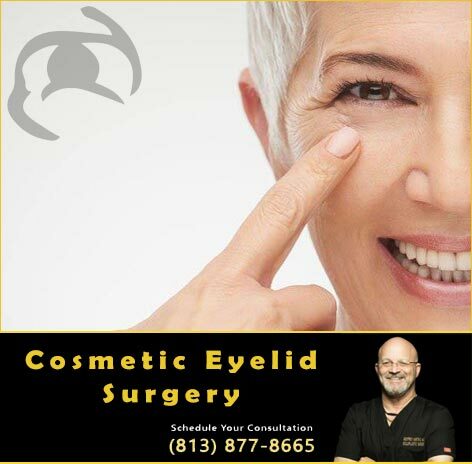 Call 813.877.8665 today to schedule a confidential consultation with Oculoplastic Surgeon, Dr. Geoffrey Kwitko about your Orbital Surgery needs and goals. The orbit refers to the boney cavity in the skull that houses the eye. Problems that occur in the orbit include infections, inflammations (including thyroid disease), benign masses, and unfortunately cancer as well. 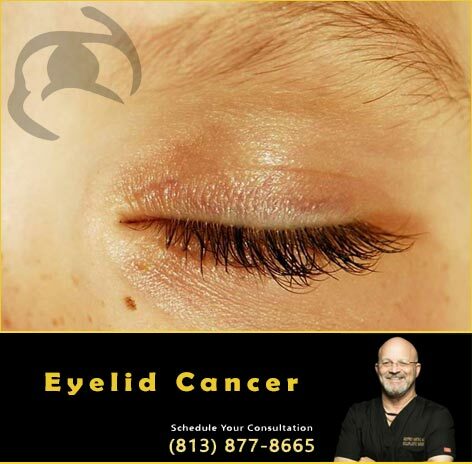 These problems tend to be more serious than eyelid disorders and Dr. Kwitko will advise you as to the best course of treatment which may include medical therapy alone or surgery. 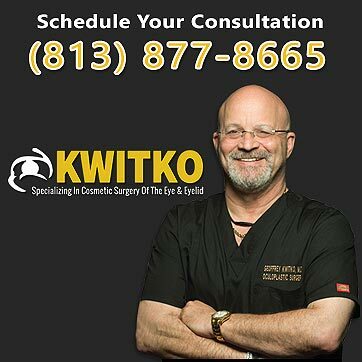 Frequently facial trauma can injure the bones of the orbit as well and Dr. Kwitko uses a team approach to these injuries which may include the involvement of ENT specialists depending on the nature of the trauma. 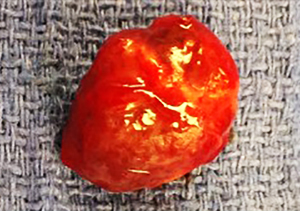 CT Scan Depiction with a large tumor behind the left eye. 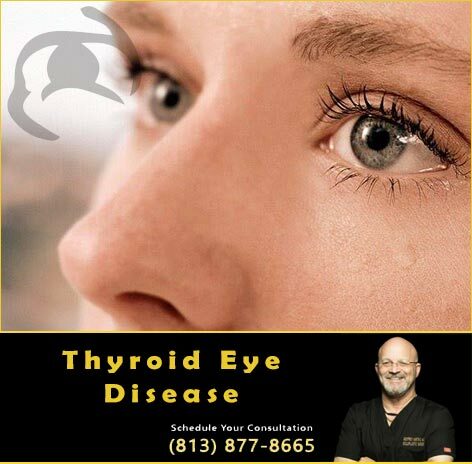 The trick is to remove it without damaging the eye or losing any vision. 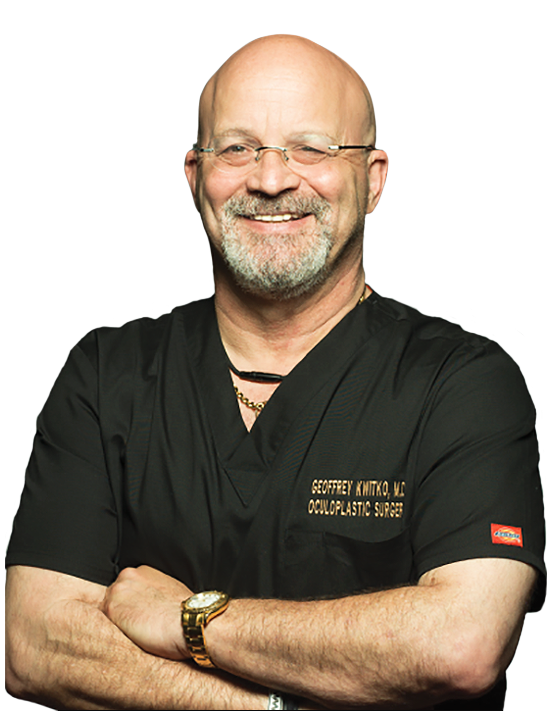 Call 813.877.8665 today to schedule a confidential consultation with Oculoplastic Surgeon, Dr. Geoffrey Kwitko about your Orbital Surgery needs in Tampa, St. Petersburg, Clearwater, Largo, Hillsborough County, Pinellas County and throughout the Bay Area in West Central Florida.